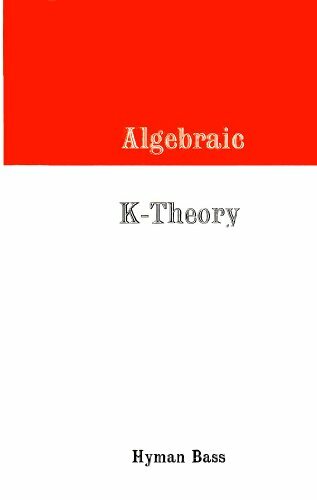 The algebraic K-theory presented here is, essentially, a part of general linear algebra. It is concerned with the structure theory of projective modules, and of their automorphism groups. Thus, it is a generalization, in the most naive sense, off the theorem asserting the existence and uniqueness of bases for vector spaces, and of the group theory of the general linear group over a field.